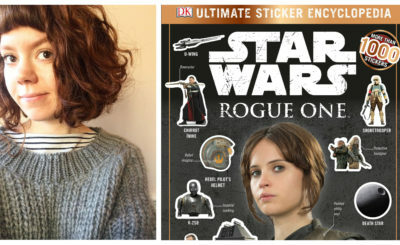 One of the Gella sisters from The Phantom Menace (left) and the graphic novelization of The Phantom Menace (right). 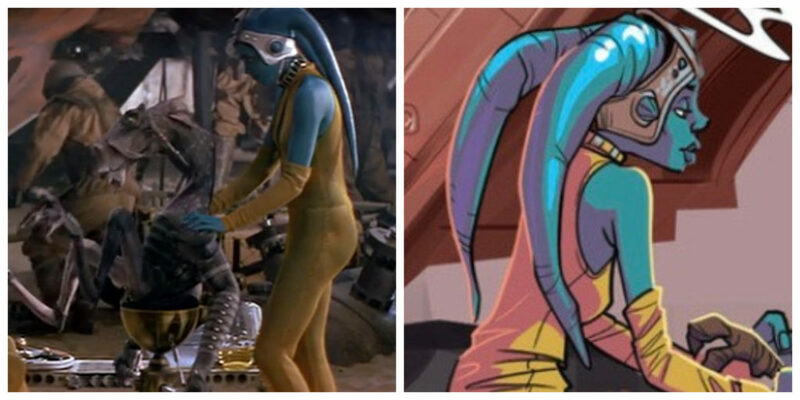 The Gella sisters, Ann and Tenn Gella, worked as slaves for the podracer Sebulba in The Phantom Menace. 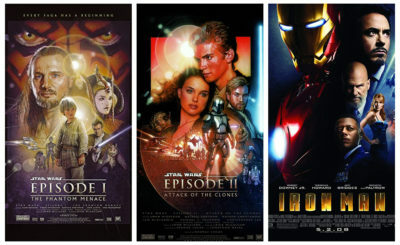 They also appeared in the graphic novelization and comic adaptation of The Phantom Menace as well as the game Star Wars Episode I: The Phantom Menace. 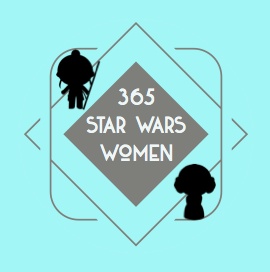 Twin sisters portrayed the Gella sisters in The Phantom Menace. Nishan Hindes played Tann Gella and Nifa Hindes played Ann Gella. 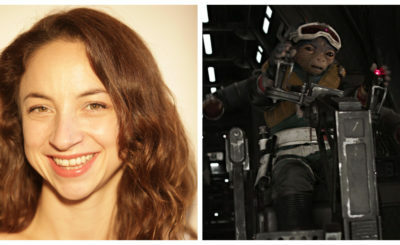 Tasia Valenza voiced Ann Gella in The Phantom Menace video game. Here’s a full screenshot of the Gella sisters from the graphic novelization.